After President Pierre Nkurunziza declared his decision to run for a third term in office in April of 2015, violence in Burundi exploded. The Constitution of Burundi clearly states that a president can only serve for two terms, but Nkurunziza and his party argue that since lawmakers selected him for his first term, rather than the population at large, he is eligible for a second term. Infuriated by this announcement, Burundian citizens rushed to the streets to voice their frustration with the Nkurunziza administration. Street fighting and gunfire erupted in the Spring of 2015, primarily in Bujumbura, Burundi’s capital and largest city, and leaving the city and its people in total chaos. As a response to hundreds of protesters’ demands, their most prominent being that the 52 year-old rebel-turned-President step down, Nkurunziza staged a series of attacks and murders in neighborhoods and communities harboring clear opposition. Resistance to his decision to run for a third term was quickly squashed, with many human rights activists fleeing the country. Nkurunziza has received heavy criticism for his consistent use of force throughout his presidency—resorting to torture frequently—but since the announcement of his decision to run for reelection, the reports of attacks, murders, and disappearances have grown exponentially. 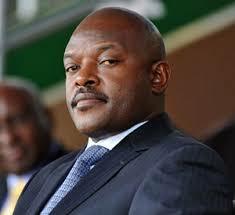 His leadership at the helm of the Republic of Burundi has sent the nation into complete turmoil. The hysteria of the nation has grabbed the attention of the international community, but Nkurunziza’s crimes against humanity as a sitting president have raised questions about how he can be held accountable for his actions, and how these human rights violations may be investigated. These crimes against humanity have not been confined to a single incident. The killings, disappearances, and arrests have been systematic, without any sign of stopping in the near future. Nkurunziza’s attacks on those who voice their opinions as anti-government protesters have been swift, and the total number of deaths as a result of these killings is growing every day. Over 1,000 people have been systematically killed by the Nkurunziza administration since the start of this crisis. The international community has a responsibility to take action against the mass human rights violations in this region. Political crisis, ethnic violence, and general unrest in Burundi have spread quickly, and have put the entire region in danger of protracted war, or worse, a new cycle of genocide. Citizens of Burundi continue flee the region, fearing that the election will spark even more violence in their communities. As of September of this year, over 300,000 people had fled the country in response to the crisis. The United Nations Human Rights Council has an obligation to combat the corruption in the Burundian government to protect the human rights of Burundian citizens. In the last few of weeks, there have been a few major developments. 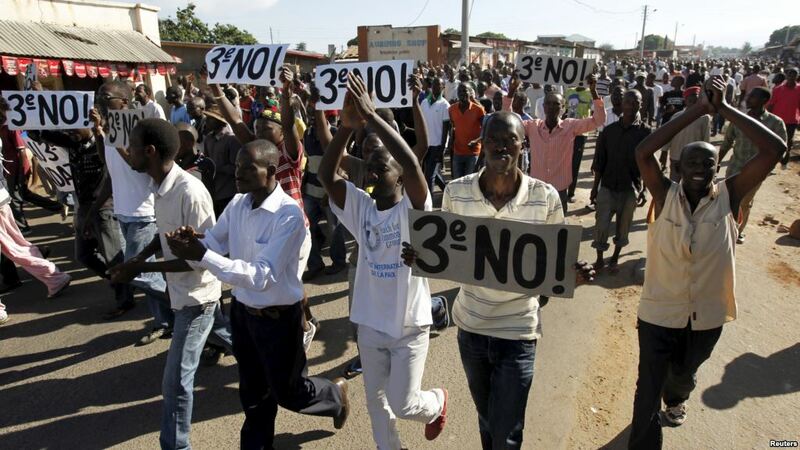 First, the United Nations Human Right Council approved an investigation that looked into the human rights violations committed by President Nkurunziza and his administration over the last year and a half. A majority of members in the UN voted to investigate the violence in Burundi in an attempt to improve human rights in the country. In addition, this commission of inquiry wanted to hold the government of Burundi accountable for both their past human right offenses as well as any future violations. 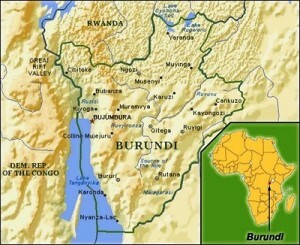 On September 27, according to The International Justice Resource Center, the UN confirmed that the government of Burundi had committed gross human rights offenses, confirming an “environment of suppression,” and since then, the United Nations has begun efforts to monitor the situation more closely in the hopes of holding Burundi’s government accountable for their actions. Unfortunately, President Nkurunziza responded to this inquiry by announcing Burundi’s intention to leave the International Criminal Court. According to The Guardian, no country has ever attempted to withdraw from the ICC. With this move, Nkurunziza dismissed the UN decision to investigate the human rights violations committed by the Burundian government, and addressed what he calls a double standard in the international community. In his words, accounts of killings were one-sided, and the decision to investigate these allegations of human rights violations illustrated a “double standard” in human rights, where leaders of non-western nations are condemned more frequently than leaders of western nations. Nkurunziza argues that even though western leaders have been actors in instances of human rights violations in their own countries, no actions have been taken to hold these leaders accountable. Nevertheless, Nkurunziza’s decision to seek a third term as President, his alleged systematic killing of protesters who oppose his presidency, and his decision to leave the ICC have raised even more concern in the international community about his leadership. Nkurunziza is not a leader; he works solely for his own good, and makes his own interests the bottom line in his decision-making. He dismisses and blatantly ignores law and order, and chooses violence as the path to end resistance to his agenda. President Pierre Nkurunziza is a murderer, and the international community needs to address this reality before the eruption of violence becomes another genocide. Burundi is no stranger to ethnic massacres; its first major genocide between Hutu and Tutsi in 1972 left behind a legacy of enduring ethnic tensions, and the genocide in Rwanda in the 1990s only set the stage for recurring large-scale ethnic massacres between these same groups. However, the people of Burundi, who must be commended for their resistance to such divisionism, don’t deserve to become victims of another ethnic cleansing. More has to be done. The African Union had plans to send a force, but the Burundian government threatened to fight them, which halted their troops and prevented them from intervening. The European Union cannot simply cut funding to the nation and expect the problem to dissolve. The situation is becoming more complex every day. Nkurunziza’s primary concern at this time is the strength of his country’s military, which leaves the health and safety of the people of the Republic of Burundi in the hands of the United Nations. The solution must come in two forms: sanctions and troops. The international community must place sanctions on Nkurunziza and his administration so that he fears and acquiesces to the world powers that can put limits on his power. Second, troops must be prepared to step in in order to save the citizens of Burundi from their own government, and to fight to end the violence that has been ripping the Republic of Burundi at the seams for over a year. Genocide is not an option, and violence is not the answer; President Pierre Nkurunziza’s power needs to be extinguished before it is too late. 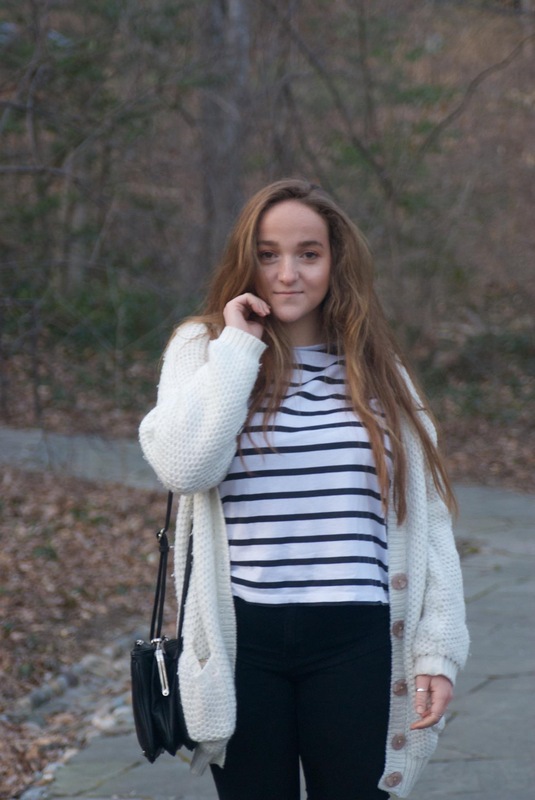 Annabel Collinson is a sophomore at American University, studying International Relations. Annabel has spent her college career working for nonprofit organizations such as Jewish World Watch, which works to end genocide and mass atrocities, as well as Emily’s List, an organization that helps elect pro-choice, democratic female politicians to office. She’s a California native, born in the UK, who spends most of her free time traveling or in art museums.